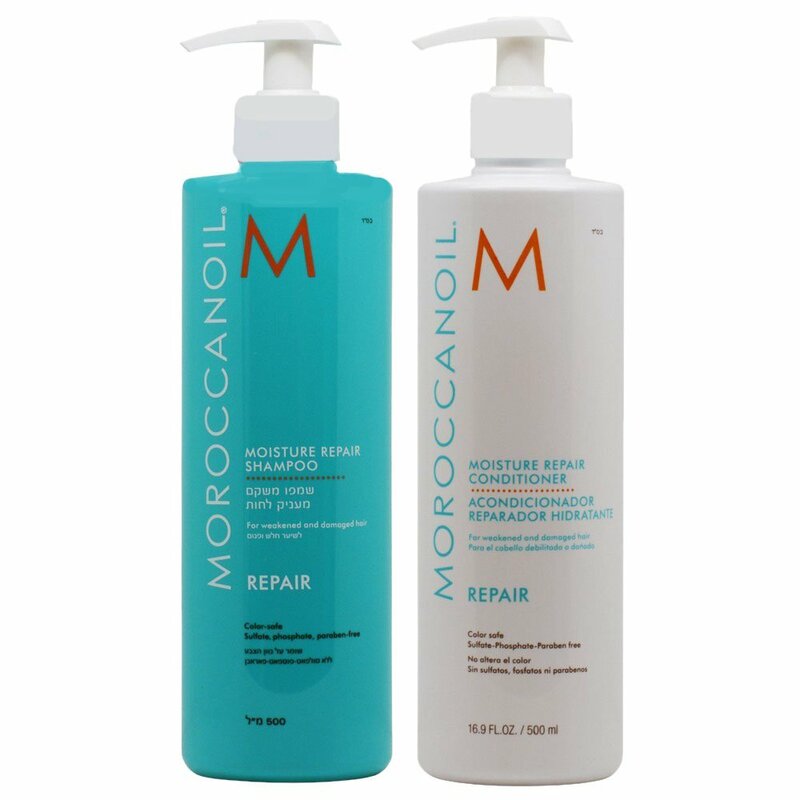 This Special Edition Duo is perfect for those with dry/damaged hair. 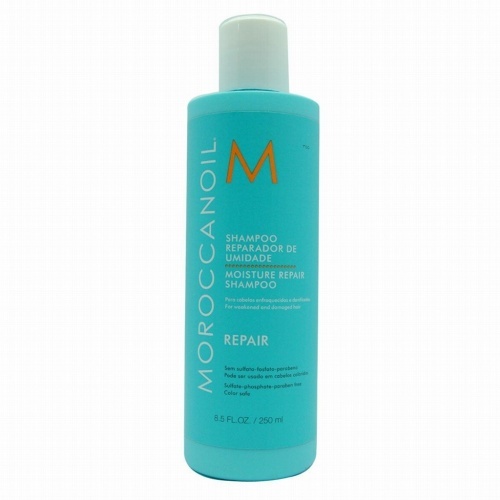 The shampoo gently cleanses and helps to rebuild damaged hair with antioxidant rich argan oil, reinforcing keratin and fatty acids. 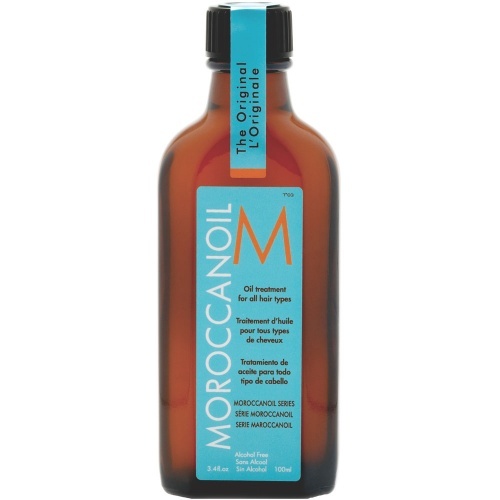 The Conditioner gently detangles and helps to revive hair, making it more manageable. 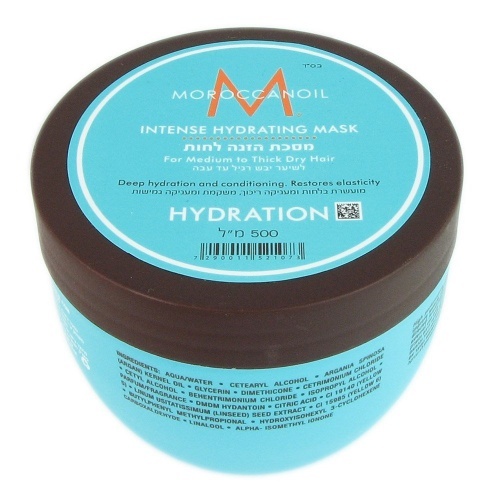 Elasticity is improvedand hair is left shiny and healthy.